Our wonderful Magic Hair Dryer is the most convenient way to set or perm your hair for the latest style. Great for heat-activated treatments, conditioners and hot oils. 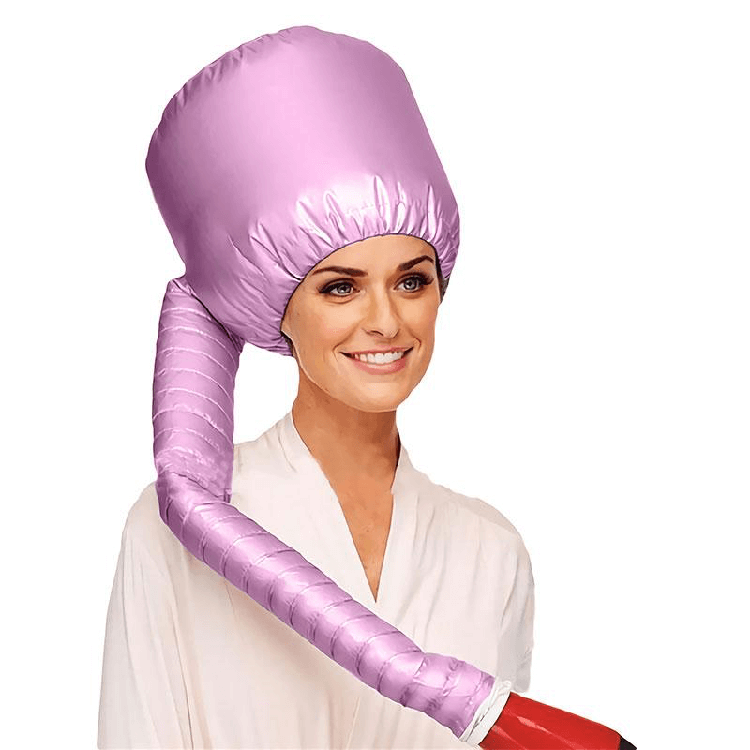 Use You can use it in conjunction with our Magic Hair Boucles to create lift, curls, and waves easily creating a unique fashionable style.